July 11, 2018  Cat lovers were very concerned about our story on permethrin. How risky is the pesticide for Kitty? 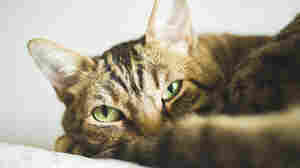 By minimizing their pet's exposure, cat owners can use the chemical safely, veterinarians say.